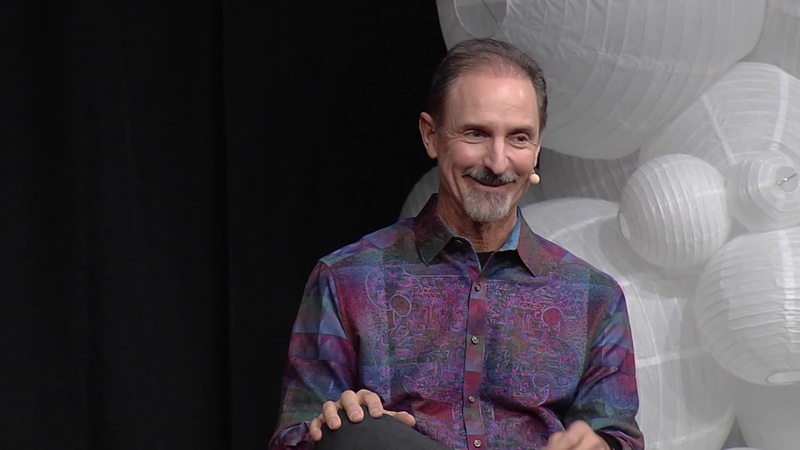 Tom Gruber is a product designer and entrepreneur who uses AI technology to augment human intelligence. He was cofounder, CTO, and head of design for the team that created Siri, the first intelligent assistant for everyone. When Siri was released by Apple in 2011, it was a watershed moment in the history of Artificial Intelligence, bringing AI to the mainstream user experience. Now an integral part of Apple’s products, Siri is used more than 2 billion times a week in over 30 countries around the world. At Apple for over 8 years, Tom led the Advanced Development Group that designed and prototyped new capabilities for Siri and related products that bring intelligence to the interface. Tom promotes the philosophy of Humanistic AI, which he presented in a popular TED talk. He served as founding board member of the Partnership on AI to Benefit People and Society. In previous lives, Tom applied AI to support collective human intelligence. His research at Stanford in ontology engineering helped lay the groundwork for semantic information sharing and the Semantic Web. He invented HyperMail, the open-source software that turns email conversations into collective memories; HyperMail and its progeny have helped to create a dynamic conversational history of the Web. He was founder and CTO of Intraspect Software, which pioneered the space of Collaborative Knowledge Management — software that helps large communities of professionals contribute to and learn from a collective body of knowledge. He designed and built RealTravel, a Collective Knowledge System where travelers from around the world share their experiences. Tom has served as an advisor to pioneering companies in Social Networks (LinkedIn, Radar Networks), Collaboration (SocialText, Mindjet), and Semantic Search (Powerset / Microsoft and the Internet Archive).